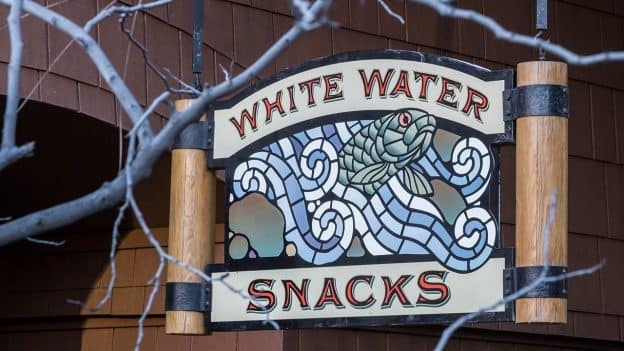 Put away those paddles and get out your forks and knives – White Water Snacks has reopened and is serving up fresh new bites for breakfast, lunch, and dinner! Located at Disney’s Grand Californian Hotel & Spa at the Disneyland Resort, this white water rapids-inspired eatery serves up everything from Mickey waffles and buttermilk biscuits to Angus cheeseburgers and artisanal pizzas. 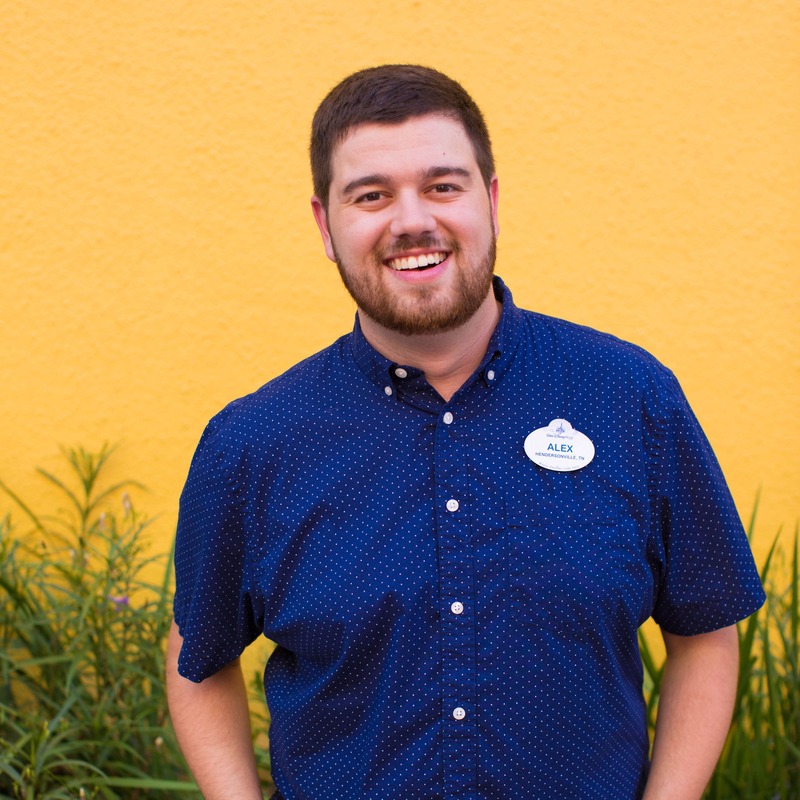 In addition, the quick-service restaurant now offers mobile ordering through the Disneyland app, allowing you to maximize your time by ordering and paying ahead to skip the line! 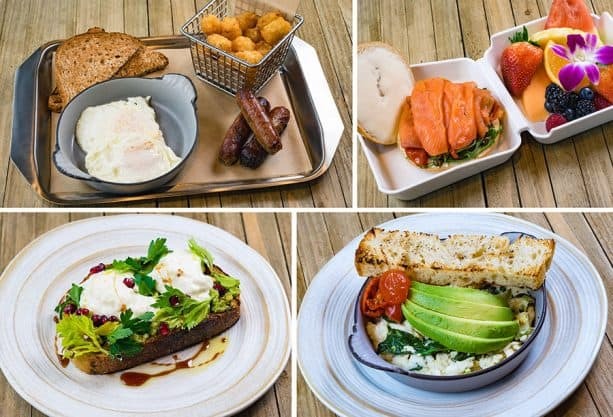 Start your morning off with a selection of classic breakfast dishes, such as the American Breakfast with eggs and bacon (or sausage!) or a warm Breakfast Burrito filled with scrambled eggs, tater bites, bacon, and cheese. The Smoked Salmon Bagel Sandwich is another option thats swam upstream to join the menu along with a few vegetarian options like Roasted Vegetable and Three-Cheese Quiches, Avocado Toast, and Egg White Scramble with spinach, asparagus, avocado, and roasted tomato. And for the kids? They’ll love the Breakfast Plate with turkey bacon, scrambled eggs, fruit, and tater bites. If you’re looking for a sweet start to your morning, you can indulge in a delectable breakfast pastry or a warm Belgian waffle topped with strawberries and chantilly cream. Buttermilk Biscuit French Toast also joins the menu with banana brûlée, toffee sauce, and bacon dust – YUM. For lunch and dinner, we’ve got new eats including a couple hearty bowls! The Poke Bowl comes with your choice of salmon, tuna, or tofu marinated in poke sauce and either steamed white rice or shredded lettuce red onions, pickled cucumber, edamame, avocado, green onion, and furikake. 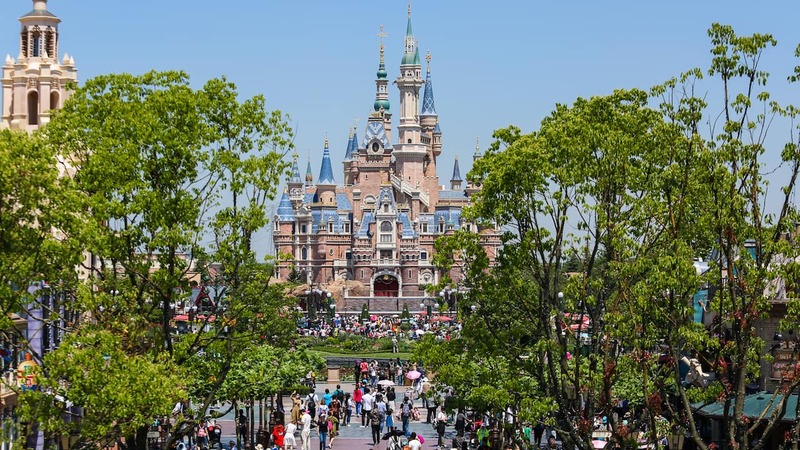 Then there’s the Rice Bowl with your choice of grilled beef, chicken, or tofu over steamed white rice and served with a vegetable egg roll, pickled cucumber, and a hard-boiled egg. If you’re looking for an on-the-go bite, you’ll love these handcrafted sandwiches. Try the Mortadella Sandwich with provolone cheese and cornichons on a pretzel roll, the Prosciutto, Lettuce, and Tomato Sandwich with burrata cheese on a French roll, or the Chicken Salad Curry Sandwich on a butter croissant. You can also chow down on a skewer – choose from Shawarma Chicken, Bulgogi Beef, or Mediterranean Vegetables. Artisanal pizzas are on the menu and come straight out of the pizza oven. 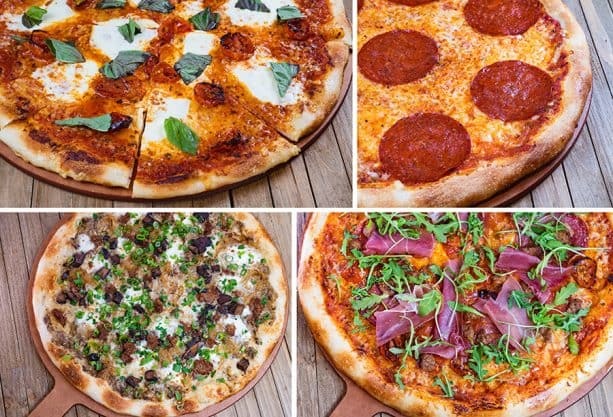 Try the Margherita Pizza or the Pepperoni Pizza as well as unique pies like the Forest Mushroom Pizza with vegetarian sausage or the Charcuterie Pizza with pepperoni, prosciutto, salami, and fennel sausage. Other unique offerings include the Cali-Grilled Angus Cheeseburger with grilled asparagus-celery salad, spiced hollandaise, swiss cheese, and artichoke aïoli, Sustainable Fish Tacos with yuzu citrus slaw, and Chicken-Fried Brisket and Waffle with bbq sauce, pimento cheese spread, and housemade pickles. Kids can enjoy some yummy chicken breast or mini corn dog nuggets as well as a Parmesan-crusted Grilled Cheese and a PBJ & N Sandwich with peanut butter, jelly, and chocolate-hazelnut spread. All of these are served with either french fries or house-made chips. For dessert, sip on a classic Root Beer Float with vanilla ice cream and Chantilly cream, or try the seasonal crostata. White Water Snacks is open 6 a.m. – 9 p.m. for breakfast, lunch and dinner. 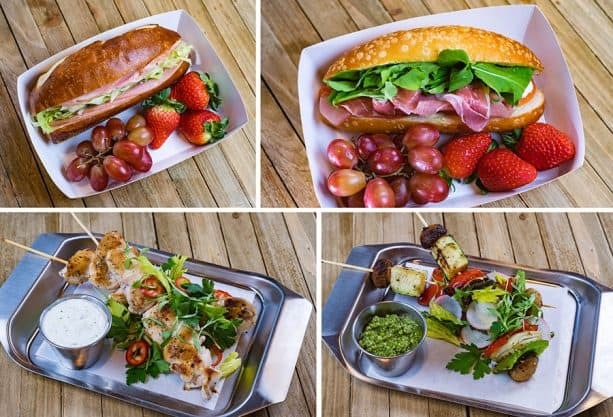 Check out the full menu by visiting the Disneyland Resort website, and be sure to come on out and try one of these new dishes for yourself! No white water rafts or paddles required! They were remodeling when I was there last, top of my list when I go back, would eat it ALL! Tamera: no carnitas nachos, no quesadilla, and no more mini corndog nachos. Are the carnitas nachos still on the menu? And the breakfast tots? Many of the new things are too strange for my taste. This has always been a favorite of ours. We can’t wait to eat there again. This is exciting! Will they still have grab-and-go snacks also like muffins, apples, chips, etc. ?